In today’s ever-changing threat landscape, companies cannot predict or detect cyber threats in their early stages that could affect their data security and system uptime. Network visibility is the key thing that helps companies prevent insider threats, data breaches, operational downtime, noncompliance, etc. 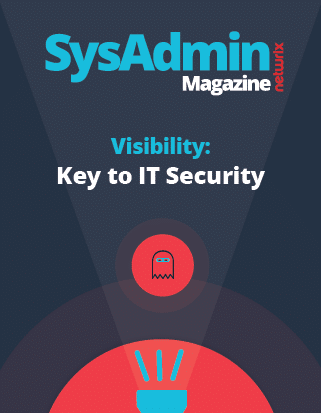 For this edition of SysAdmin Magazine, we have gathered handy visibility tips that are meant to help administrators improve the security of their organizations’ IT environments.